Sarah Quan is a Swiss blogger, design lover and event manager based in Zürich, Switzerland. Since establishing her website in 2012, Sarah has gone to work with Swiss and international brands including Sprüngli, MAC Cosmetics, Le Labo Fragrances, Veuve Clicquot, H&M, La Prairie, Swarovski, and Montblanc for both her personal creative vision to share with her community as in for her event exerptise in brand experience. 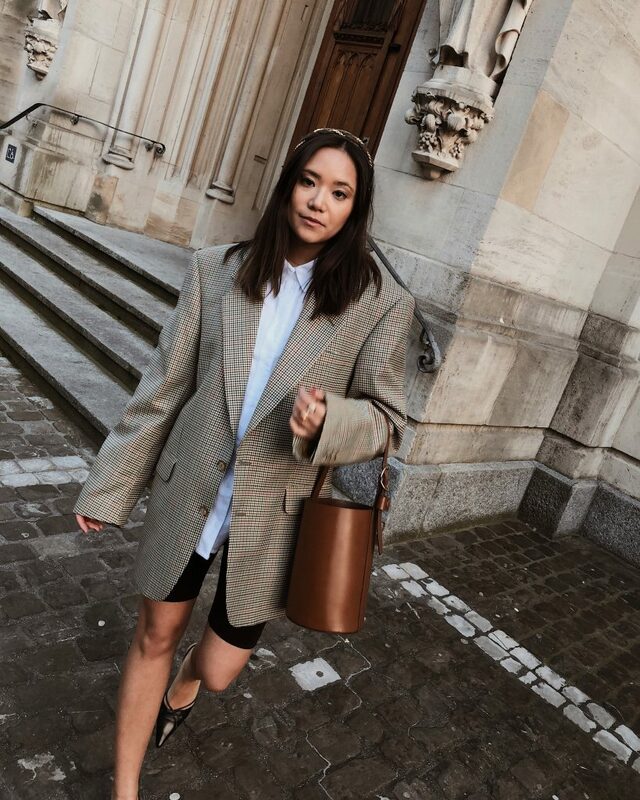 Sarah’s passion for fashion brought her to New York to work in the marketing & PR team of the luxurious label, The Row, where she was able to consolidate her fashion communications knowledge and experience the fashion world in the city. This was a big milestone as The Row is one of if not the favorite fashion house of Sarah. In 2017, she co-founded Villa Nomad, a Zürich-based event and digital marketing bureau which believes in personal relationships and a collaborative mindset to grow brands. VILLA NOMAD reunites talents TO SHAPE A BRAND IMAGE AND CULTIVATE THE TARGET AUDIENCE AWARENESS OF A BRAND.